Green Works is participating in a Reverse Graffiti initiative. 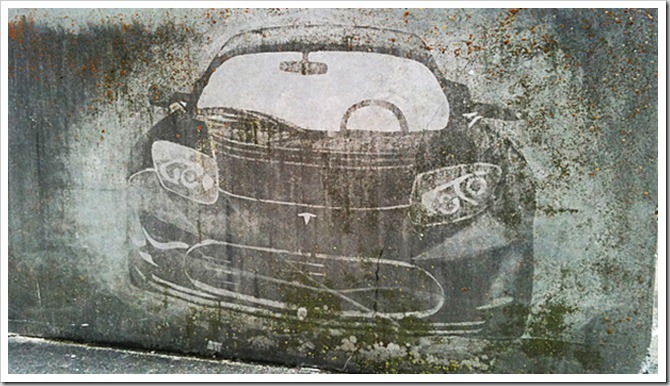 What is Reverse Graffiti? Basically, you take a dirty area and create art by cleaning only parts of it. 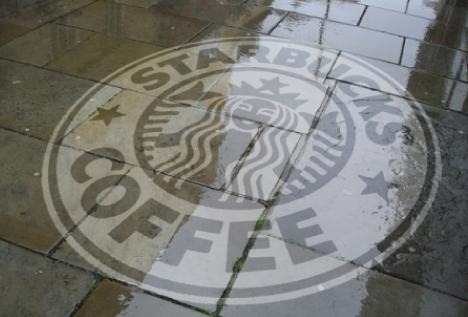 Some companies actually hire graphic artists to create advertisements by cleaning a dirty area. I think it’s pretty cool actually! As long as the photos are in good taste, it’s amazing to see just how dirty a place you wouldn’t glance at twice actually is! 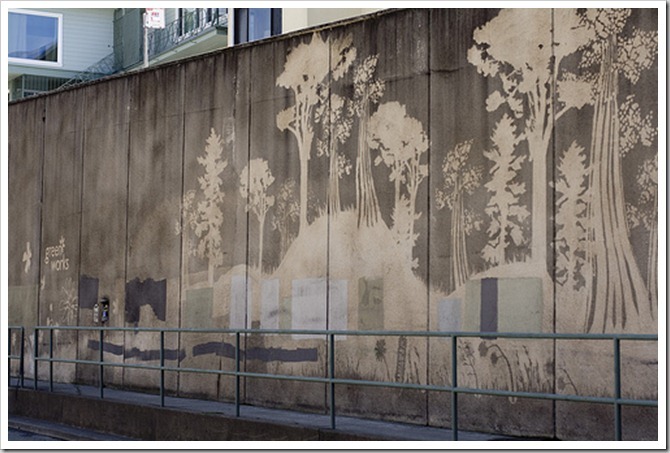 Do you have a wall in your community that would be a great place for Reverse Graffiti? What image would you create (if you could) for your community? Green Works uses their all natural cleaners to make their Reverse Graffiti art projects. What are your plans to help clean up your community on Earth Day this Sunday? Green Works is making one of LA’s grimiest corners, alleys or nooks beautiful this May and now’s your chance to help! Enter the Reverse Graffiti Gallery sweepstakes on the Green Works Facebook page for the chance to win a trip to Los Angeles. While there, you can lend a hand in helping to create a reverse graffiti image with artist Mr. Kiji to appear as the final art piece in the Reverse Graffiti Gallery. The winner of the grand prize will receive a three-day trip for two to Los Angeles to attend the Reverse Graffiti Gallery opening, a $1,000 gift card and access to the best art the city has to offer with day passes to some of the city’s museums. Three additional entrants will also be selected at random to win Green Works products. Disclosure: This post contains affiliate links. This is a paid post through Linqia for Green Works. I’m planning to lessen using plastics and plants some greens in my backyard. I had never heard of reverse grafitti until now. I have NEVER even heard of reverse Graffitti before but I think its AWESOME!!! Beautiful even!!!! I like this concept. I enjoy seeing beautiful greffitti around town. 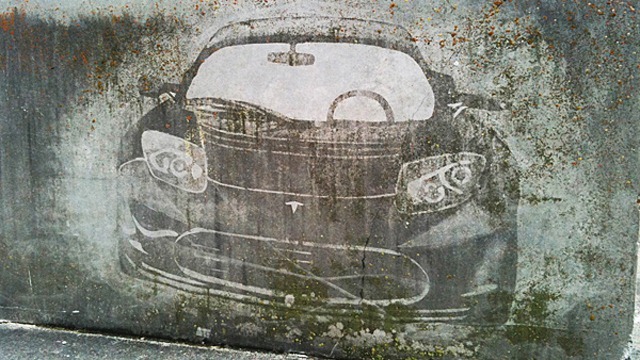 I have never heard of reverse graffiti before, but that is so cool! I love how it makes things so pretty even though it is out of dirt. It is truely an art. I could never be able to do that! I am hoping for nice weather this year. I like to plan a lunch in the park with the kids. maybe a nice walk by the water. Wow.. I love the one with the trees. Such talent. This weekend we are planting at tree at my moms in memory of my dad! Last weekend we volunteered with a beach/park clean up. That is so neat, I’d love to see it under bridges and in tunnels around where I live! Beautiful idea- to turn something grimy into something new and earthy! i saw this video..its amazing. These are great! I also can’t wait for Earth Day. Target and the Disney Store are giving away free reusable bags on Earth Day. But you have to bring in at least 5 plastic bags to be recycled at the Disney Store. That is amazing- and really cool! I had never heard of this before, but what an insanely clever idea! I love it!! This is such a neat concept! Love it! I can’t think of any place in my community that would work at but whoever thought of doing that is extremely creative. I would create flowers! I think the Reverse Graffiti is amazing. I hope more people are aware of what’s going on around them. Each Earth Day our family goes out and works with our church to plant trees. This is so cool! Though I am not artistic (besides beginning able to color in the lines), I would love to try something like this with a stencil. I had never heard about this until recently. Sorry, we aren’t doing anything that creative on Earth day. We are going to visit my parents and also visit their neighbors because they have 1 week old baby goats…awwww. I will probably go biking at the park with my sister on Sunday. Thanks! This is really cool. I wouldn’t really ever think about all the gunk and dirt that had built up on everything over the years, but this is a good reminder of just how dirty our world really is. It’s also really cool to know that a natural product can clean the built up gunk that well. I’ll be volunteering at the Denver Botanic Gardens for their Earth Day Celebration. We live in Virginia Beach, Virginia so for Earth Day this Sunday we will be visiting Mount Trashmore. They have several activities planned for Earth Day. That is so very cool! I’m sure downtown of the city I live in has plenty of places that could benefit from reverse Graffiti! Ooh! Sounds thrilling! Would love to see this! These are amazing pieces of art and real eye opener as to how dirty it is and how well green works products work. Hubby’s Gram is still in the hospital. His Mom and him are going to go visit her. Child and I will go over to my parents’ house. 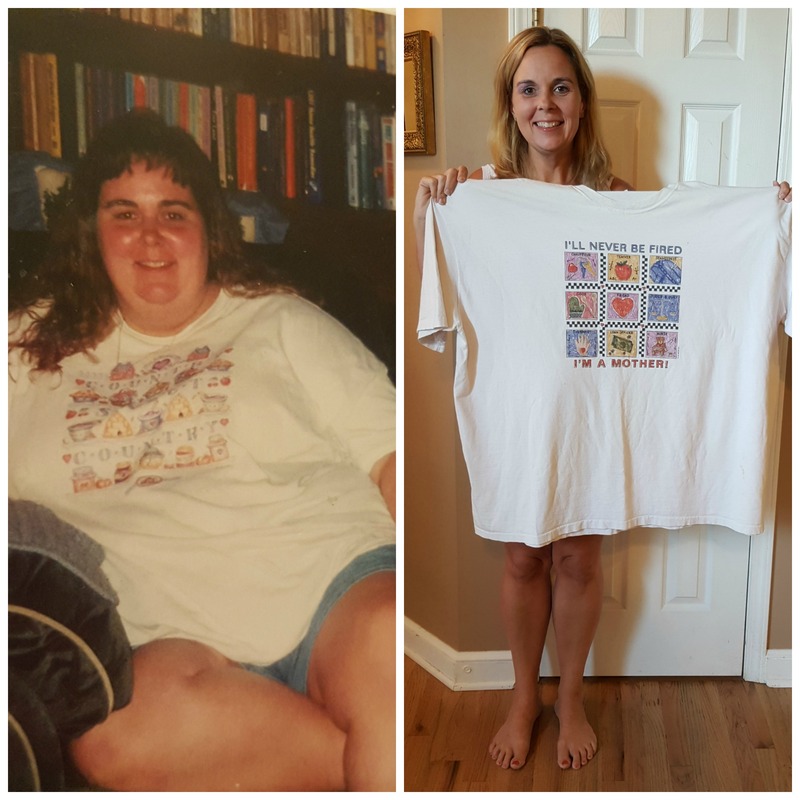 I am entering several giveaways and they are asking me to leave a comment on this one post. Sorry that I am being redundant! Oh, forgot to mention that my daughter received some flower seeds and we are hoping to plant them. Depends on the weather though. It is really chilly today. Brrrrrr. I really love what they are doing with Green cleaners! I love Earth day, it always helps me and my boys get in touch with nature. We are going to a neighbor’s farm, they just had baby goats! Then we are going to plant flower seeds! It will be a surprise, as they came home from school and we have no clue what kind they are. I love this Reverse Graffiti, I have always loved the good/cool graffiti that took talent to do, this is just absolutely amazing! This is such a great idea! I love the neat art they create! I had never heard of reverse graffiti until now. “Reverse Graffitti” certainly is a clever idea! Wow, I have never used Green works products but obviously they clean very well! This is an amazing idea. Graffiti is definitely an overlooked form or art but using it a positive way is awesome! Love this idea! I would love to partially clean some walls in my town with trees and flowers. I watched a few of the video’s. They amaze me! Such beautiful works of art by removing dirt. The templates he made were Awesome. I’ll never look at anyone working along side a road or bridge or tunnel the same again. We mainstream recycle, reuse bags, carry cloth, wear second hand (with discretion) and share things likes books, movies, almost anything so not so many new need made. 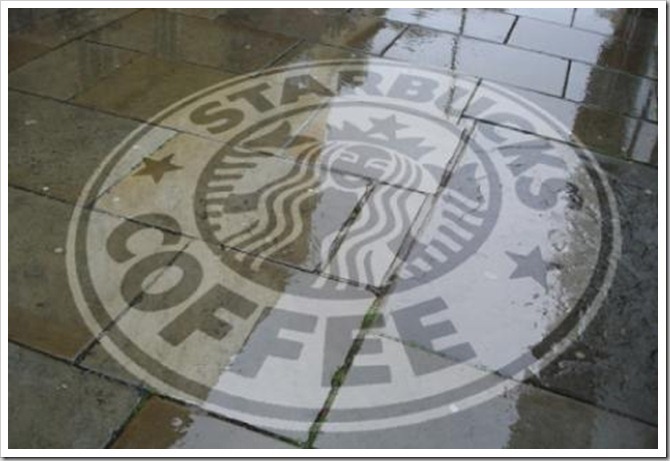 It is amazing what creativity can do with some wonderful green products and dirt – I luv it! Keep up with the good work. The video’s are addicting to watch! I agree with you it is pretty neat, the one thing I think about is that they don’t over-do it then it’s not as pretty. That’s amazing, but I wonder how long it would last? That is such a neat idea!!! I am not an artist, capable of such a project, but would enjoy seeing those around town! They can reverse graffiti my bathtub after the kids have been in it. I cannot express just how much I love this! I also posted about this on FB a few weeks ago. We are going to the Earth day Celebration at our local Zoo. I love Green Works and use the general spray cleaner often. Living by LA it’s great that there’s a clean up plan going on! I do love the many areas that already have art where so much graffiti used to be. Great job! I cleaned up trash from along my mile long street in the rain today. 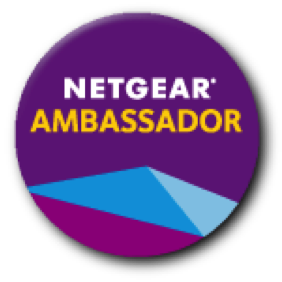 Wow a trip to LA and a $1000 GC is an amazing give away! And the artwork from just cleaning is amazing, very impressive! Wow those pica are incredible ive never heard of reverse tradition before…. We love Green Works, we use it a lot here. I definitely feel better using it around the munchkins. completely amazing! I saw the video of the tunnel one and it’s incredible. They make the templates by HAND! 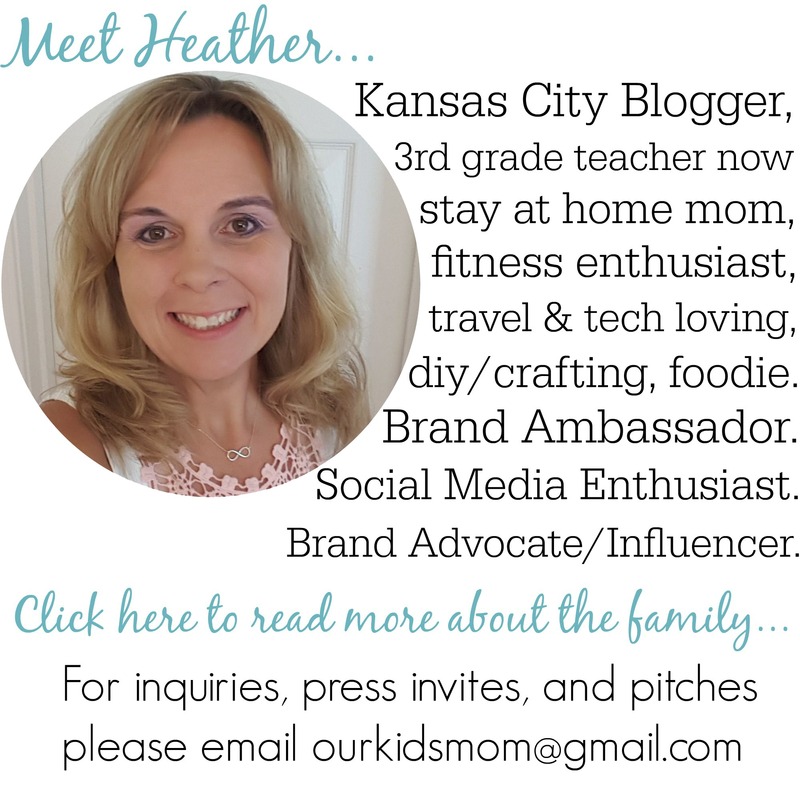 Thanks for sharing this Heather. Yesterday we did Earth Day big by planting over a hundred trees on a tract of land. Last year, several thousand! I bought two Green Works products and got a free reusable bag with samples and coupon for more “green” products at Target! How cool is that! I’ve never seen reverse graffiti nor heard of it before. I think these murals are absolutely amazing, and to think they were made simply by cleaning away dirt! 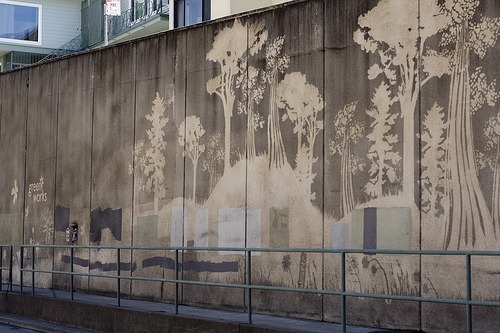 The reverse graffiti is really beautiful – so much nicer than the ugly graffiti I see around cities. Wow, great way to show how well this stuff can actually clean. Makes me a believer. I have never heard of this. The images are awesome. What a great way to perk up a neighborhood. This is so weird. It looks cool, but making art from dirt is a bit different. That is so cool how just using a cleaner and water they can create such beautiful images.